Unbelievable value! Own in sought after Vermillion neighborhood for under $300k! This charming craftsman home features a front porch, stone accents, upgraded Hardie plank siding and a carriage style garage door. The open concept interior is designed around the large kitchen island. Rich espresso cabinetry w/light colored granite, weathered gray plank flooring, stainless appliances and ample counter space. Amazing bonus room space above the garage too! 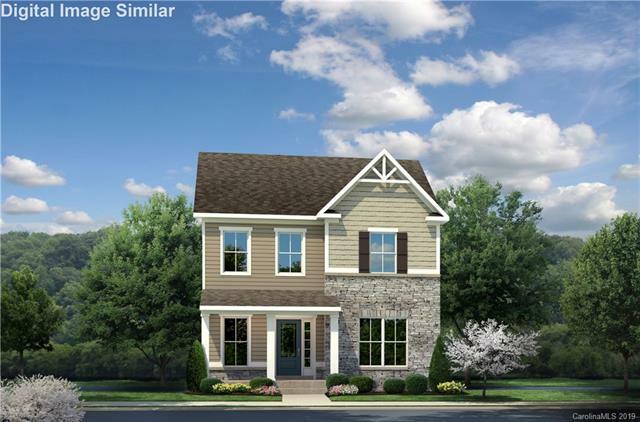 Tucked on the outer loop of the community, you’ll have easy access in/out to Holbrooks Rd. Neighborhood has amenities! To be built.